Throwback Thursday? 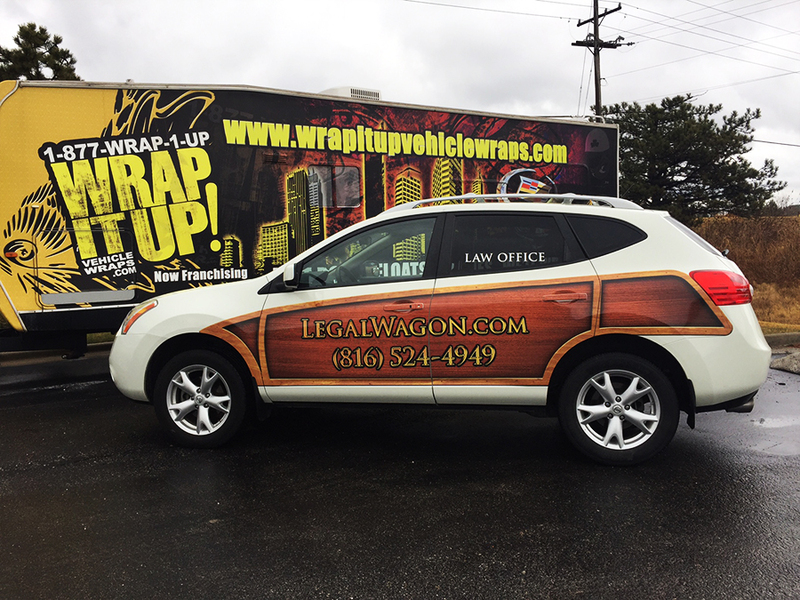 Nope this is the newest SUV wrap for Hoorfar Law Offices. Hoorfar wanted us to change it up with this one and add some oldschool flare to it. Make sure you contact Hoorfar for all of your legal needs. Thanks Hoorfar!